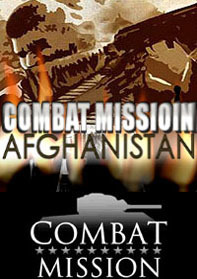 Combat Mission Afghanistan is the first collaboration between Battlefront and a third party studio to create a completely new game in the Combat Mission series. CM Afghanistan is a standalone game and not an expansion, and does not require any of the other games to play! CM Afghanistan covers two periods of the Russian-Afghan wars - the initial phase 1980-1982, and the later years of highest activity 1985-1987 - in two campaigns and additionally ten standalone missions. The fully featured editor will of course allow players to create all new custom maps and missions. M Afghanistan is not just a mission pack: based on the latest CM engine in development, the game includes all new artwork, terrain, new units, new weapons, and new nations! 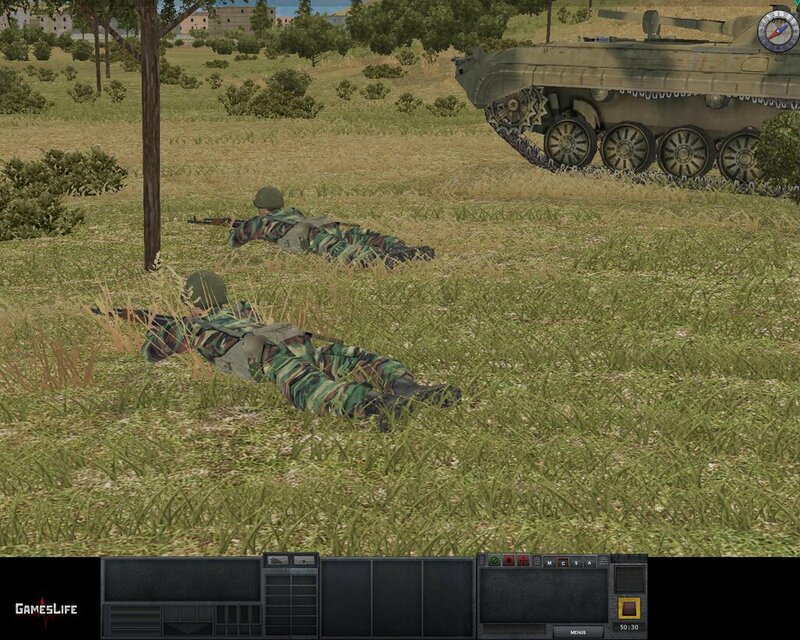 Players are able to take command of Soviet or DRA (Democratic Republic of Afghanistan) Army units as well as mujahedeen guerrilla forces. The two stock campaigns cover two periods of the Afghan wars - the beginning phase (1980-1982) and the later years of highest activity and most intense hostilities, 1985-1987. The tactics are different for these periods – during the first stage of the war, the mujahedeen forces attempted to fight against the Soviet Army and the Army of the DRA (Democratic Republic of Afghanistan) on “equal footing”. Later on, the mujahedeen realized that these tactics would not lead to success and they turned to guerrilla actions.